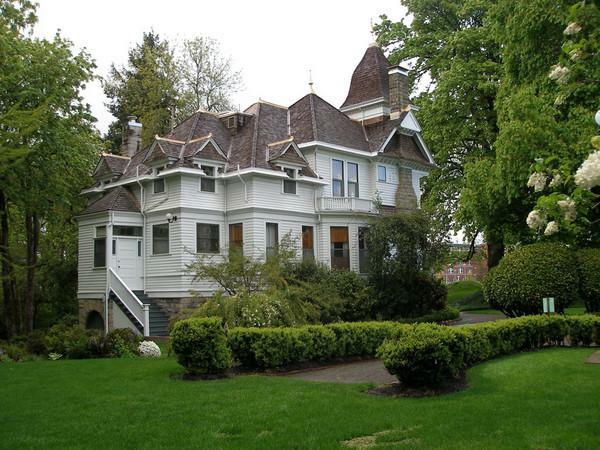 Historic Deepwood Estate is an 1894 Queen Anne Victorian Home situated on approximately 4 acres of manicured gardens and nature trails set in the heart of Salem near its downtown core. The home was placed on the National Register of Historic Homes in 1973. The museum is operated by the Friends of Deepwood, a non-profit organization created to disseminate information about the home and document life in Victorian times.